Being observant can serve as both a pesky habit and a valuable tool. While not all folks appreciate having their focus interrupted by the speculative musings of a stranger, some very much do. Are you someone who enjoys the slip-ups and plot holes in movies just as much as the story itself? Read on to learn 18 crazy things you might never have otherwise seen in the background of your favorite films. 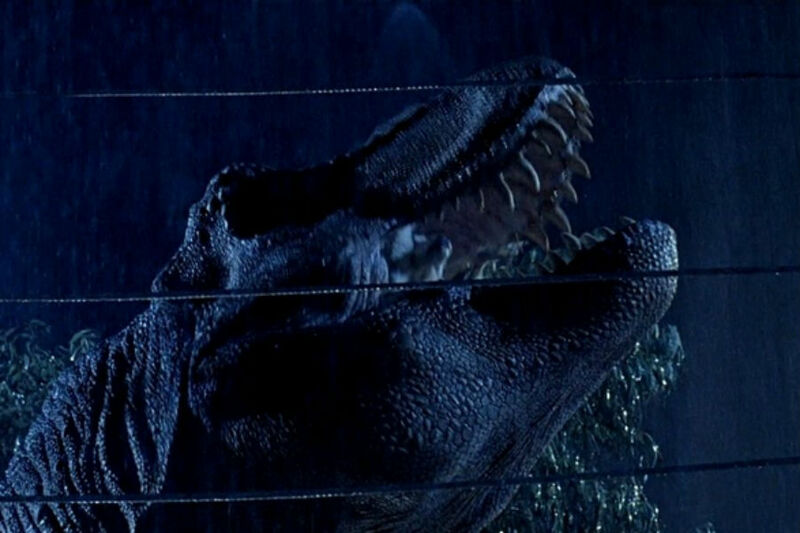 It’s understandable that an animatronic T-rex can be pretty distracting. Even the shrewdest sleuth would struggle to tear his eyes away from the robot beast long enough to notice the studio sprinkler appearing in one shot. Yes, even cartoons have weird background mishaps. 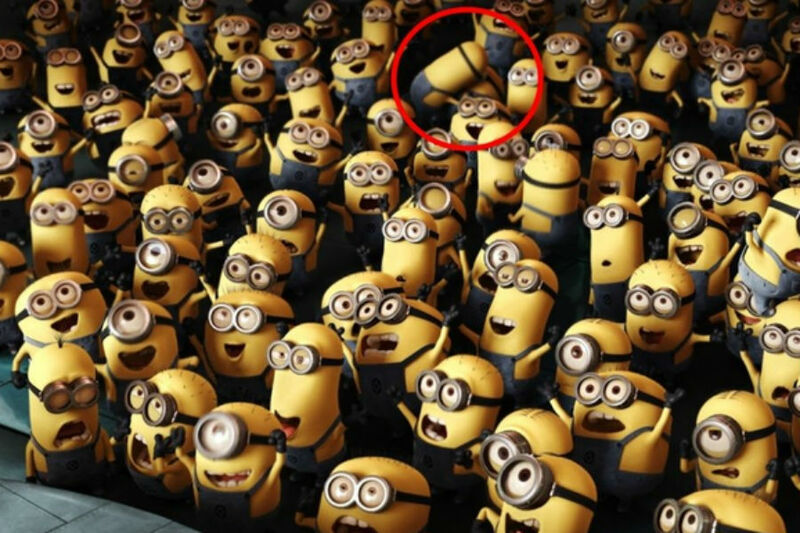 In the case of the two Despicable Me minions who seem to celebrate an evil triumph by a passionate kiss, it just happened to be a purposeful one. Want to see a not-so-purposeful one? Check out the next slide. It turns out, the Terminator is only invincible when it comes to playthings. 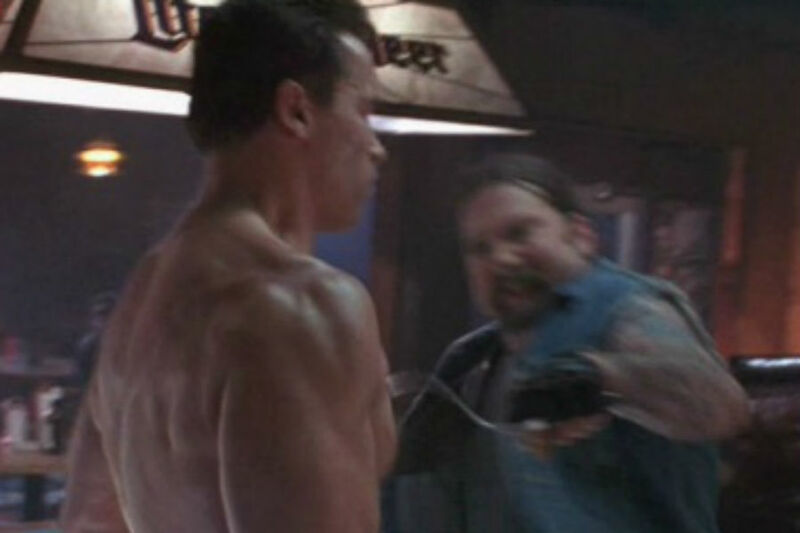 In one fight scene where the title character is stabbed, a knife can be seen bending like flexible plastic when met by Schwarzenegger’s chest. 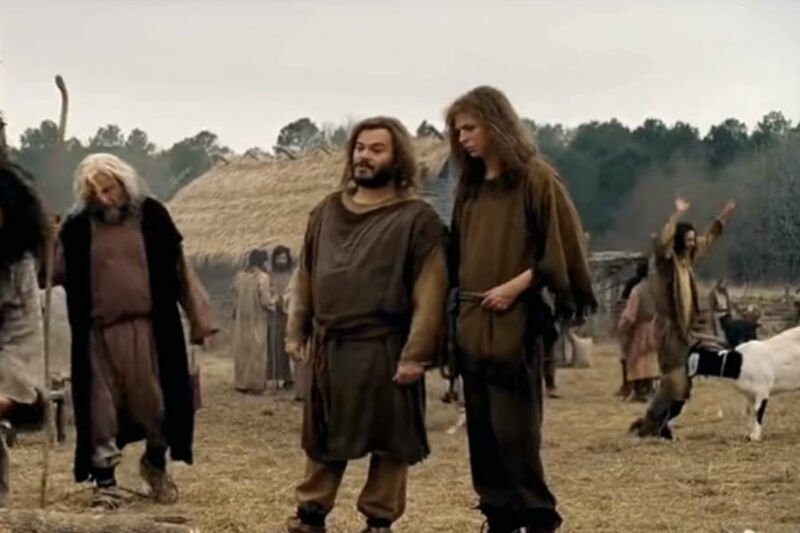 This prehistoric movie featuring comedic pros Jack Black and Michael Cera is generally pretty on-point. However, one scene featuring a background extra getting pretty cozy with a goat shows otherwise. This seafaring drama is packed with legendary scenes, some of which may stretch the truth. For example, a closer look at the famous clip where Rose chops Jack’s handcuffs away shows she would have chopped his hand too!